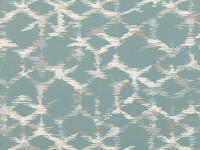 An exuberant wallcoverings collection that captures a fascination with the Japanese aesthetic. 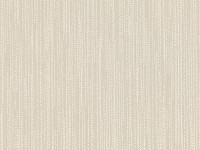 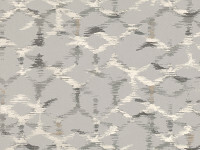 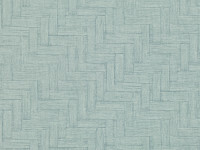 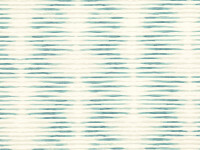 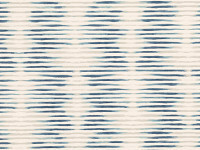 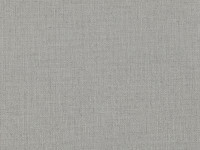 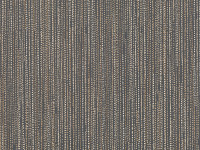 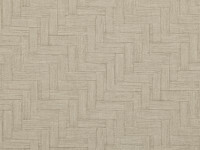 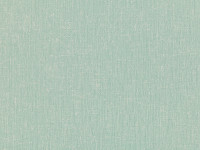 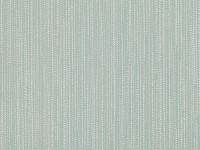 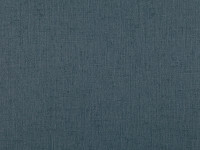 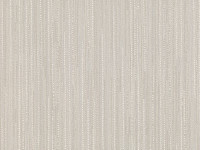 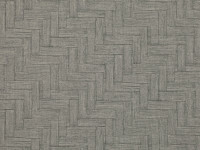 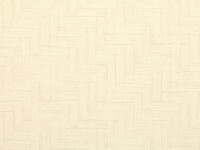 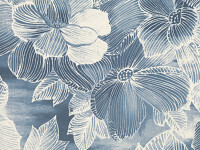 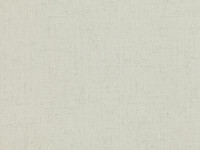 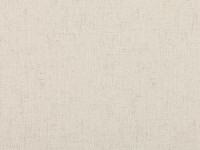 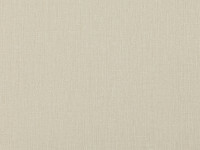 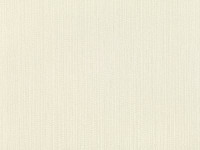 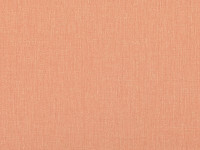 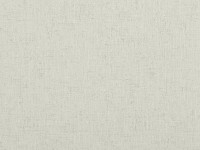 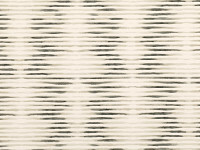 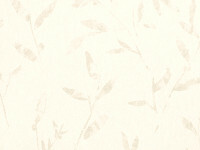 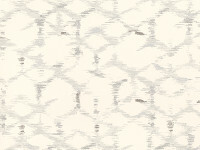 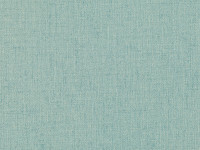 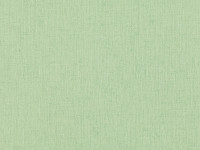 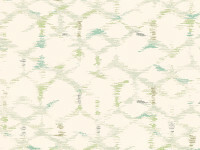 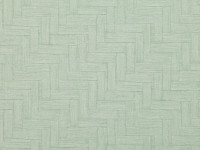 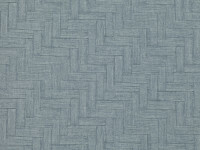  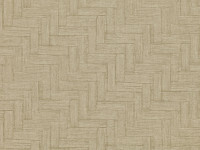 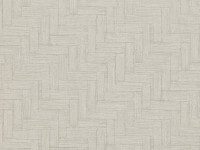 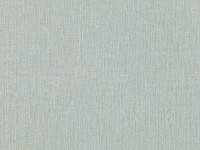 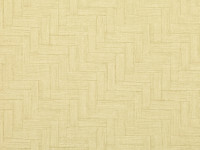 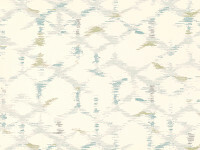 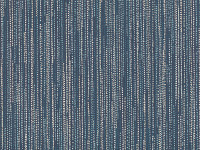 Hana Wallcoverings are softly tonal and textural, combining non-wovens and vinyls with subtle embossed effects. 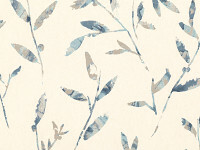 The collection features a trailing leaf, blossoming Japanese floral and a combination of subtle textures and abstract geometric designs plus a practical embossed vinyl plain. 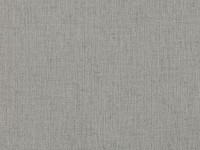 The wallcoverings are presented in an enticing array of neutral shades with subtle nuances of colour through to more intense tones.